Lab suppliers working to market life science solutions in Philadelphia will find a market rich with life science funding at Thomas Jefferson University. According to recent NIH and NSF funding statistics, the NIH awarded Thomas Jefferson University $49.7 million in research funding in 2012. In addition to receiving NIH research funding, Thomas Jefferson University received $318,984 in NSF life science funding for life science projects alone. 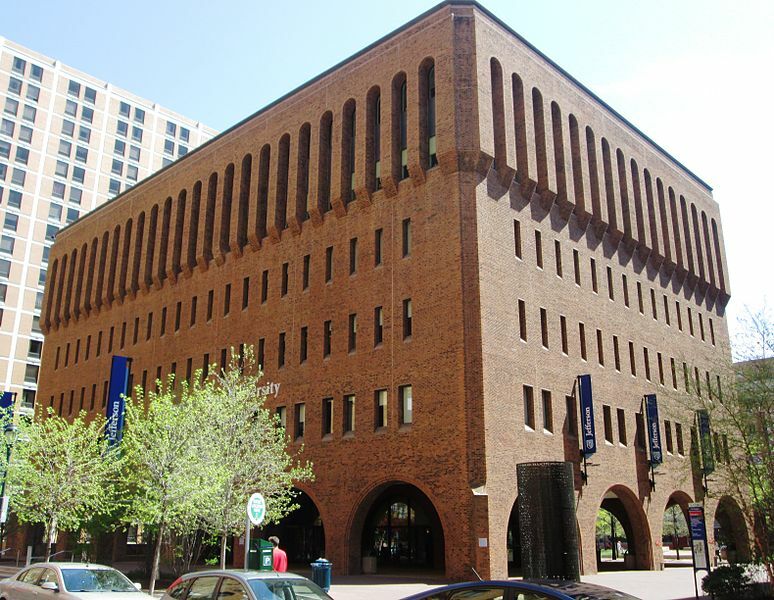 The NSF reported that Thomas Jefferson University’s total R&D expenditures in the life sciences were $101.2 million in 2009. In 2011, the NIH reported the university’s direct plus indirect costs in the life sciences, excluding R&D contracts and ARRA awards totaled $52.7 million. For more funding information on Thomas Jefferson University, please read our blog article $50M in Research Funding at Thomas Jefferson University. If you are a lab supplier interested in working to market life science solutions and increase sales at Thomas Jefferson University, Biotechnology Calendar, Inc. invites you to attend our annual Thomas Jefferson BioResearch Product Faire™ Front Line Event on May 15th, 2014. Last year, the Thomas Jefferson BioResearch Product Faire™ attracted 56 attendees, of which 21 were purchasing agents, professors and post docs, and 10 were lab managers. The attendees came from 6 different research buildings and 23 departments across campus. Biotechnology Calendar, Inc. is a full-service science research marketing and events-planning company that organizes life science marketing events at top research institutions across the country. If you’re interested in working to market life science solutions at universities with life science funding closer to home, we encourage you to view our 2013 calendar of events and 2014 calendar of events. For more information on our Thomas Jefferson BioResearch Product Faire™ Front Line Event, or to view more funding statistics for Thomas Jefferson University, click on the button below.